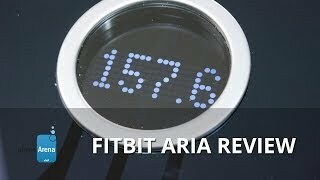 The Aria scale integrates into Fitbit's ecosystem of fitness trackers, rounding out a healthy living solution. The display is interactive, often smiling at you or giving you a mini pep talk. 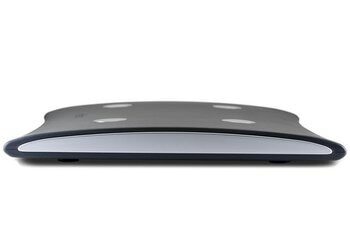 The scale is powered by AA batteries, so you don't have to worry about remembering to charge it. Setup can be a bit of a hassle, but it's a one-time affair. Wi-Fi connectivity issues are a common thread among users. A $130 price tag is hard to swallow. 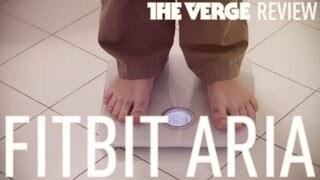 Fitbit's Aria scale connects to the Internet and ties in to Fitbit's ecosystem of activity trackers. 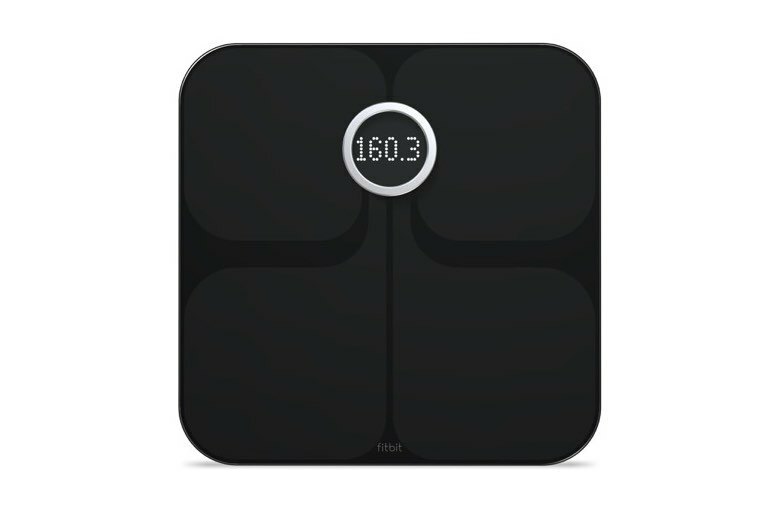 The scale runs on AA batteries and syncs with your Fitbit account after recording your current weight and BMI. The Aria can recognize up to eight users, making it easy to share with friends and family. If you're not using the Aria in tandem with an Ultra motion tracker, the app can end up feeling a bit empty - there are tabs to input activities, water intake and food consumption, but it's the automation part of the Fitbit equation that we like the most. There's something oddly motivational about seeing my sleep patterns and food intake mapped against the caloric expenditures (captured by my Fitbit Ultra) and body composition (measured by the Aria). 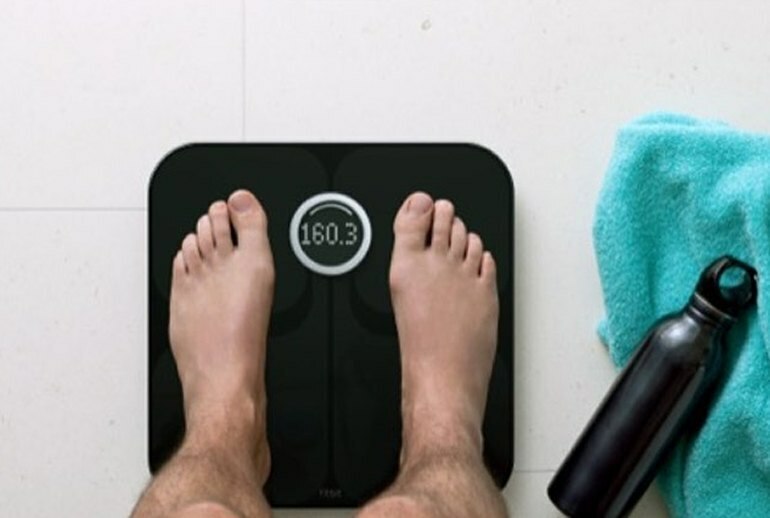 The scale comes with Wi-Fi connectivity built in: Just go through an easy set-up process to connect the scale to your home’s network, and voilà, it’s online. The Fitbit scale is generally easy to setup, but I’ve had problems getting it to connect to my network, usually after changing batteries—once, the scale took more than an hour to work properly. This seems to be a common complaint amongst Aria users. 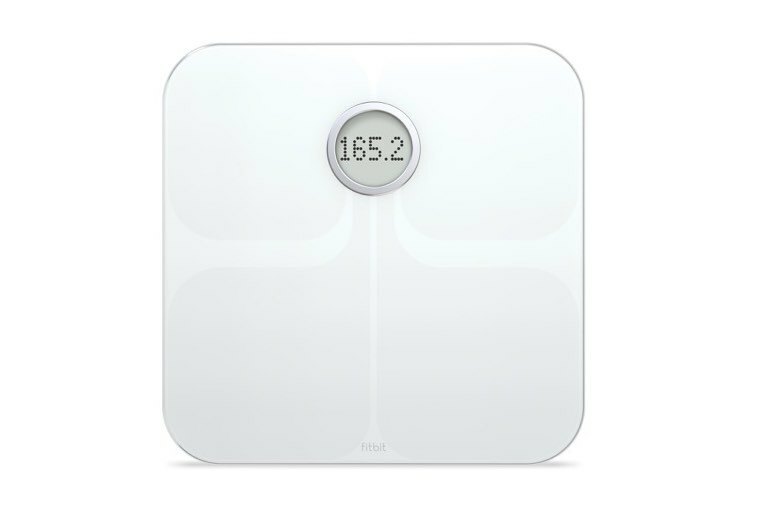 When it’s all said and done, if floor space isn’t an issue, I’d choose the Fitbit Aria over the Withings scale because it’s $20 cheaper and the data integrates with the rest of my Fitbit data. All settings are set to private by default, but if you want to share your data, you can find friends on Fitbit, creating an invaluable support network. Like I said in the outset - not only did I never anticipate the personal need for an activity tracker and certainly not a Wi-Fi scale, but now I couldn't imagine not having them as part of my lifestyle fitness regime. This was my second bioelectrical impedance measuring scale. It gives you an estimate of your body fat that is fairly inaccurate, but better than nothing. 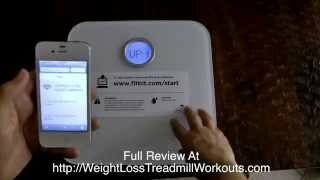 My first scale did not connect to the internet and I would track my weight manually on a piece of paper (2010-12). I later copied the numbers into my spreadsheet. With this scale, all you have to do is step on it, ideally at the same time of day and in the same condition as previously. I like to weight myself first thing in the morning before I eat or drink anything. I'm able to review my weight and body fat percentage over time in a beautiful graph format, via my iPhone, iPad, or computer. It really helps me monitor and track my weight over time. I also get periodic DXA scans for a more accurate body fat reading, but the two combined are very useful because I do in fact see some correlation on the body fat numbers it provides.